We recently moved to a new farm that has chisel on a rock hard water! 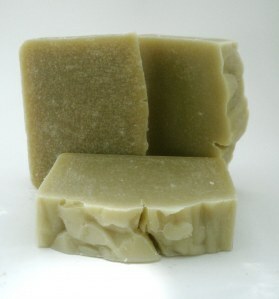 For the past year I have been using one of Annie’s hemp seed oil based shampoo bars, containing tea tree. I was getting such wonderful luscious lather, and baby soft hair that was manageable altogether. For my fine hair, it was nearly miraculous! So, what happened after the move? The shampoo bar does not lather as well as it did when I had soft water. I do still have body in my hair, more so than ever. The feel that I get while my hair is wet tells me that it is adjusting once again, as it did when I first started using a natural shampoo bar. 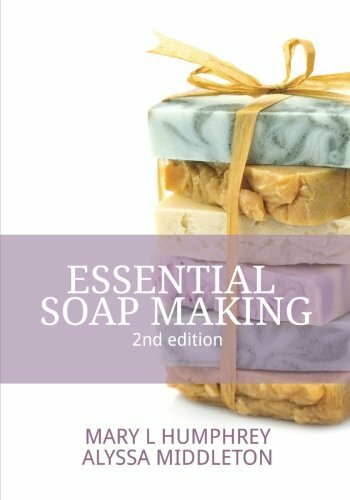 As a service to my customers, I am here to pass along the word (as I did here) regarding how to use natural shampoo bars in an area with hard water. More results to follow, right here, from the main tester! Milk and oatmeal as a shampoo bar? Yes! So, it started as a fun idea, one that had to be tested. We didn’t want folks packing their hair with whole grain oatmeal. So good for you – oatmeal is rich in omega-3 fatty acids and essential nutrients which – excellent for skin and hair care. 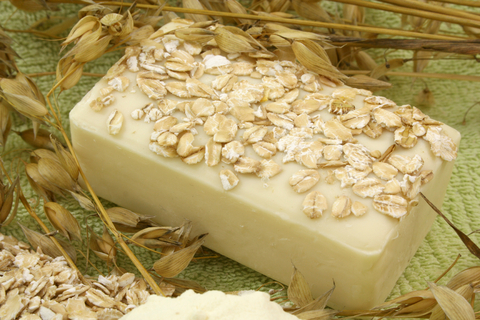 In soaps and personal care products, oatmeal really can be soothing, especially for sensitive or irritated skin. If you have ever done an online search for a natural scrub or mask recipe, you might already know that oatmeal is right at the top of the list. 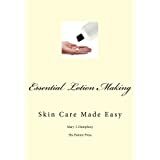 Normally, the cooked oatmeal is allowed to cool and the “milk” or liquid part of the oatmeal is applied to the skin. 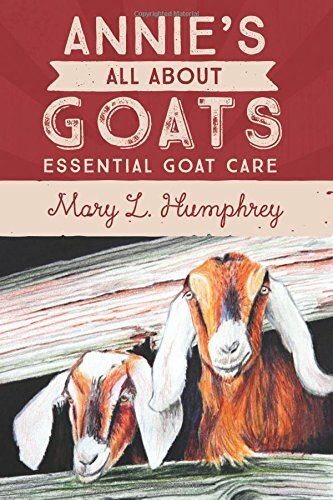 With that in mind, we developed the Goat Milk and Oatmeal shampoo bar – containing all of the benefits of oatmeal, including the milk and liquids from the oatmeal, filtering out the “scrubbies” that might be left behind in hair. We added a light touch of Geranium Rose (known to be good for sebum balance) and Ylang Ylang (soothing) essential oils to this shampoo bar just for a beneficial, very soft and beautiful scent. Annie’s Goat Milk and Oatmeal shampoo bar can now be found in our online soap shop.